... and that got me wondering, how many of you my lovely figure loving readers do you actively buy anime? After all, for a great deal figures they are based on anime shows, or other mediums such as manga or light novels that were adapted to anime. In my case, I actually do not buy that many official anime releases, mostly because of all other things I do buy such as games and figures which together with my other financial obligations don't leave a lot of money for anime. I end up buying a handful at best every year, when I do is the shows that I really, really enjoyed and would like to revisit. I like the idea of being able to rewatch them on my nice fancy TV which is considerably bigger and has a better picture than my monitor in gorgeous Blu-ray quality. 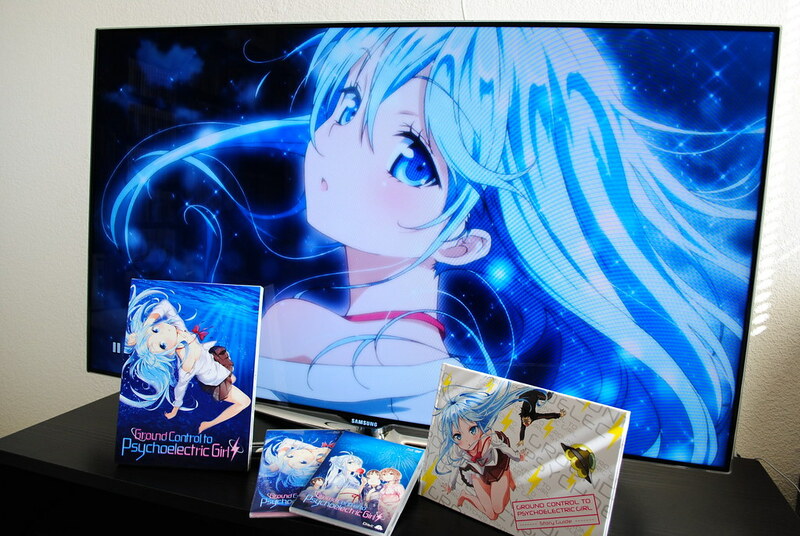 At least for American releases, I do not mind waiting a bit after the show has come out. After all I already watched them and the reason I want to buy them is because I liked them, I don't think I could simply buy shows blindly. The prices that I can get through Amazon and Rightstuf are low enough that is not a bank breaking investment like in Japan and those two outlets tend to have discounts and sales throughout the year. 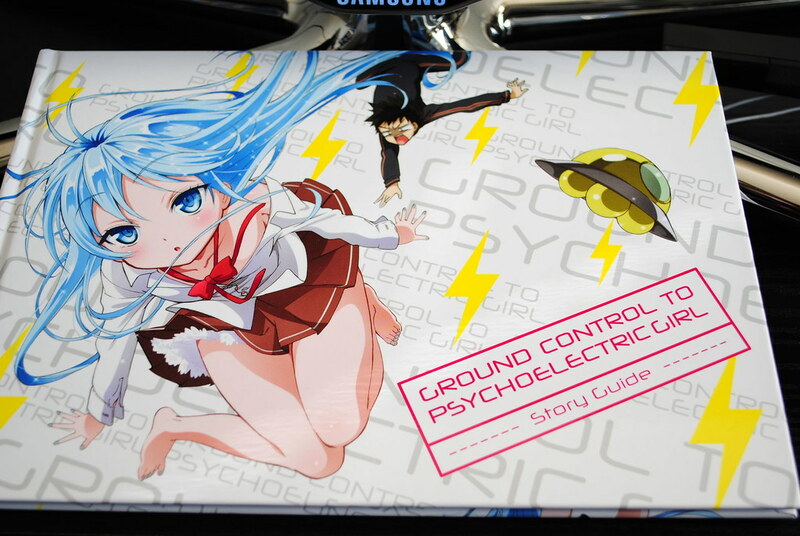 I don't mind paying a bit higher as with Denpa Onna where I can get nice extras such as both Blu-ray and DVD discs, nicely designed packaging and this book that has episode commentaries, staff interviews and character design drawings. Plus, besides buying merchandise such as figures this is another nice way to support the industry, indirectly as it might be. Although I do worry how profitable this endeavour might be, I once read an article giving sales numbers which were much, much lower than I would have ever imagined for the American domestic anime market. I wanna hear about you, do you buy anime? Is it domestic releases or do you go straight for Japanese releases? Do you watch a show because of figures you bought or vice versa, do you buy figures because you watched the show?